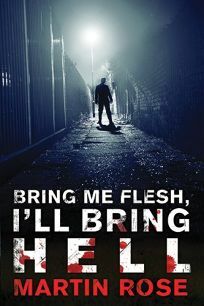 Somewhat surprised to discover that Publishers Weekly reviewed Bring Me Flesh, I’ll Bring Hell last month, little less than a year from the book’s original release in October of 2014. The rest of the review is available here. ← ARCs for My Loaded Gun, My Lonely Heart En Route . . .